Baird has a long tradition of giving back to the communities where our associates live and work. Baird Foundation provides support to many charitable organizations, and many associates volunteer for a variety of causes, often in a leadership capacity. Baird associates also generously support community campaigns and causes including United Way and the United Performing Arts Fund (UPAF). 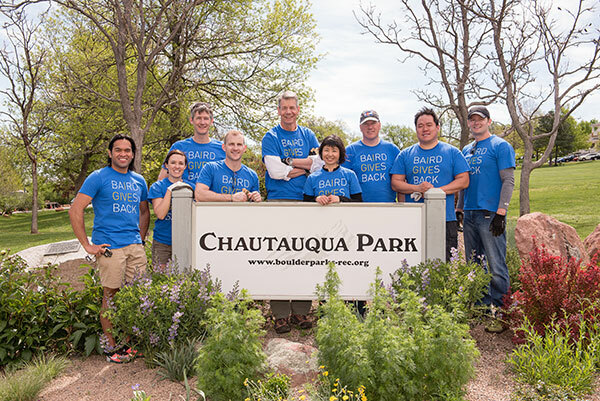 Many Baird associates team up during Baird Gives Back Week, an event held annually in the spring, to help with projects such as preparing and serving food, tutoring students, working with seniors, building homes, and cleaning up parks. Baird Cares: provides associates with an extra paid day off each year to volunteer in their communities. 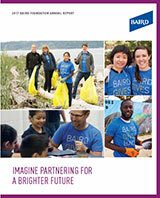 Baird Foundation Matching Gift Program: matches a portion of Baird associates’ nonprofit contributions. Brenton H. Rupple Citizenship Award: presented annually to an associate who makes outstanding contributions to civic, charitable and academic organizations.